Struggling to choose which tent to buy for all of your upcoming camping trips? Whether you are completely new to family camping or looking for a brand new tent to continue your exciting trips, check out our tent buying guide to help aid your decision! 1. WHAT TYPE OF TENT SUITS YOU BEST? 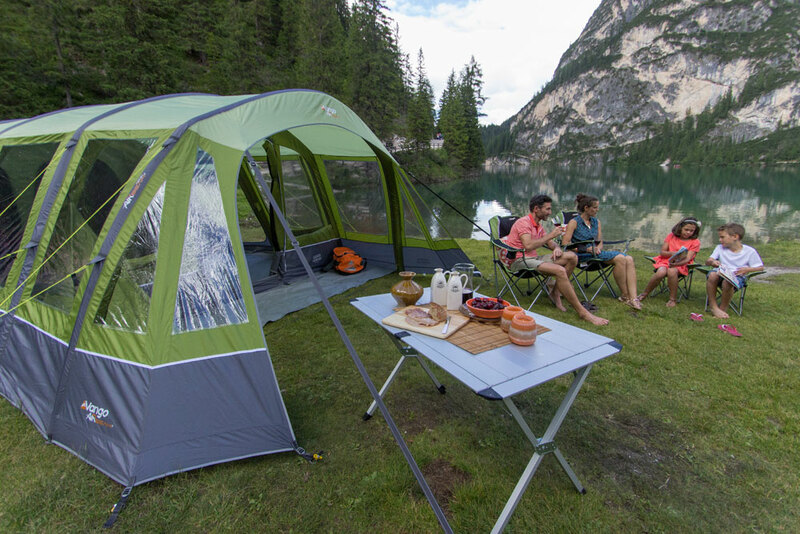 As pioneers of inflatable tent technology, we are sure you will find the perfect AirBeam tent from the Vango collection. Inflatable tents are extremely quick and easy to pitch, maximising relaxation time whilst enjoying the great outdoors. The real benefit of this invention, is that one person can pitch and pump up an AirBeam tent, making camping with kids a whole lot easier and stress free! Prefer the traditional poled tents for your camping trips? This family range all use PowerFlex Fibreglass poles, made to enhance strength, decrease weight and improve the reliability when away on your camping adventures. The Vango collection of poled family tents all have pre-angled poles, making it simpler to erect the tent and to prevent breakages. 2. WHAT SIZE OF TENT SUITS YOUR FAMILY BEST? There is nothing worse than running out of space in your tent for your essentials and equipment, so choosing a tent that is one person bigger is a good option if you know you are going to be taking a lot of luggage with you. This will give extra room in the bedroom pods for air beds, camp beds and the camping essentials that you want to keep close to hand. Vango AirBeam and Poled Family tents capacity ranges from comfortable 4 man tents to very large 8 man tents. You can filter by tent size using the left hand menu in the tent section. 3. WHAT ARE THE KEY FEATURES TO LOOK FOR IN A FAMILY TENT? Having a sun canopy or built in extension on your tent has many advantages, whether it's protecting your front entrance from the elements or an extra storage space for bikes.Keeping wet gear out of your tent will also help to reduce the condensation building up inside your tent. This is a great feature for large families, who prefer the use of two doors into and out of their tent, helping to prevent congestion and hazards of all using the same entrance.One door can also be used to enter into a front or side extension, should you wish to expand your tent space. If you like a bit of luxury and home from home feel when camping, the king sized bedrooms are your saviour. Fit a large air bed or camp bed into your bedroom pod for enhanced comfort and an overall better night's sleep under the stars. The majority of our AirBeam and Poled family tents are available ina, natural yet bright herbal green perfect for the campsite! However, if you prefer a more neutral colourway and luxury feel, our Nutmeg collection would suit you perfectly. Having large Vista Front windows on your tent allows you to enjoy the view of the great outdoors, while staying dry and cosy in the comfort of your tent. With the inclusion of curtains, you can open and close these when desired to increase privacy and eliminate draughts. This is produced by high and low ventilation panels, combined to create a comfortable flow of air throughout the tent. The weight and pack size of your tent is an important factor to consider, when going on camping trips. Set your preferred weight on our website on the left hand side menu to show the most suitable family tent for you. Vango groundsheets are made to stand up to the rigours of camping and keep your tent clean and comfortable. Most of Vango’s family tents have sewn-in groundsheets, which primarily eliminate draughts and keep insects outside of the tent. Our linked-in groundsheets are perfect if you wish to clean and freshen up your tent after a messy camping trip, allowing you to remove and re-attach when desired. 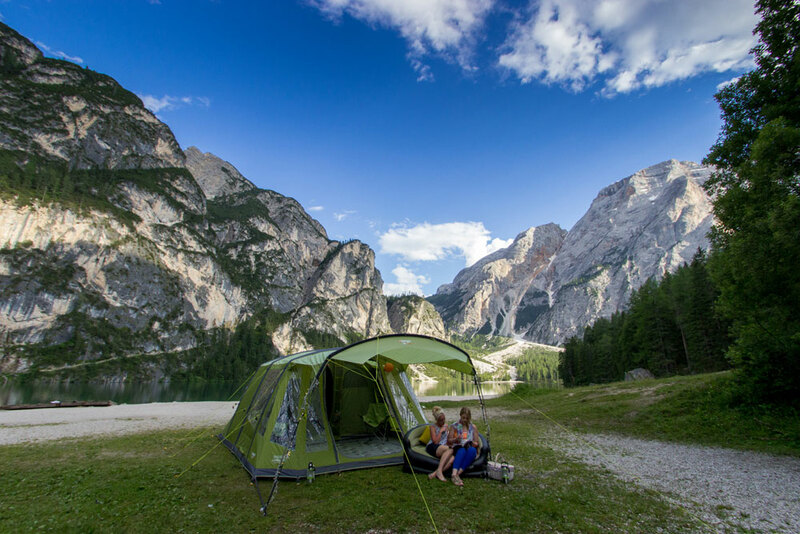 Vango tents all come equipped with inner dividers, allowing complete privacy after an adventurous day in the great outdoors. A variety of Vango tents have toggled dividers, which can be attached and detached when you please. Alternatively our zipped bedroom dividers offer the same benefit, however provide no gaps between the pods. The pelmet feature of Vango tents enables you to keep all of your equipment organised, enabling your living area to stay clean and tidy. This is a zipped entry point with Velcro tidies to run a cable to the lantern points or any other electrical items you can’t live without on your family camping trips. These loops are conveniently positioned throughout your tent to attach lanterns and lights, to brighten up your tent at night. 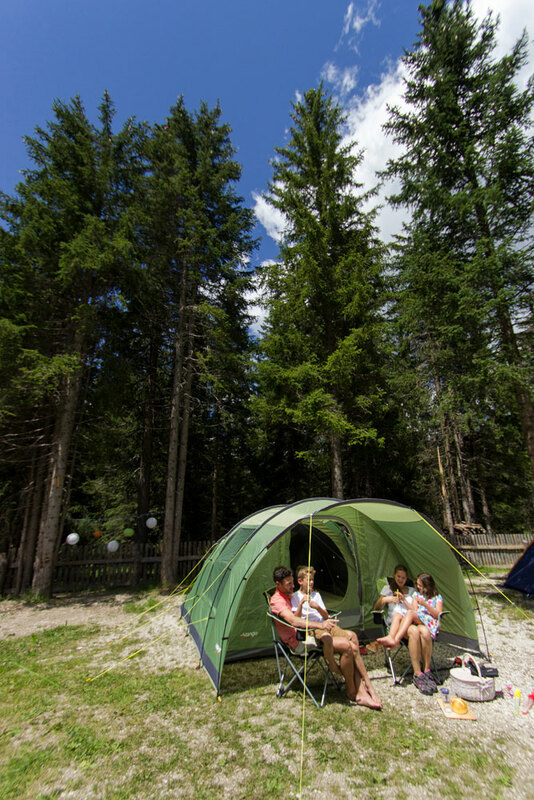 To view Vango's various family tent collections visit our Family Camping Exploring page! 4. WHAT ADDITIONS ARE AVAILABLE FOR YOUR TENT? To ensure you get the right awning for your tent, we strongly recommend purchasing your awning and tent together. Vango tents are continually being developed and improved, therefore we can’t guarantee being able to supply an awning to fit your tent in subsequent seasons. Protect your tent groundsheet from rough ground by adding a Vango footprint to your camping essentials. All of Vango’s footprints are highly robust and lightweight to add to your kit list. Make your tent a home by adding warmth and comfort underfoot with a Vango carpet. Vango fitted carpets are specific to the size and style of tent, when placed in the living area. Universal carpets are also available, which are designed to fit a variety of Vango tents, adding luxury to any style or size of tent. Our tents and camping gear are made to the highest standards, using intelligent design and thoroughly tested in adverse conditions to ensure optimum performance. With a great choice of styles, our family tent ranges are carefully considered, to ensure they meet every need.